The European oak tree or Quercus Robur has been growing throughout the British isles and continental Europe for thousands of years. It has countless uses such as house construction, Flooring, joinery , cladding , decking , fencing, furniture and many many more. It is one of the strongest and most durable timbers we have available often requiring no treatment for external usage and many oak structures last decades or longer. 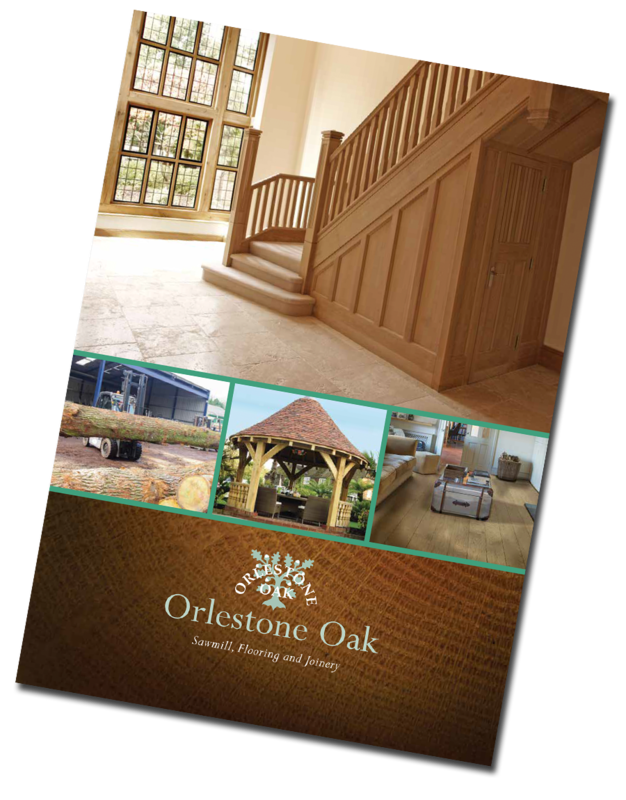 Orlestone oak have been milling this fantastic timber for around 50-60 years. 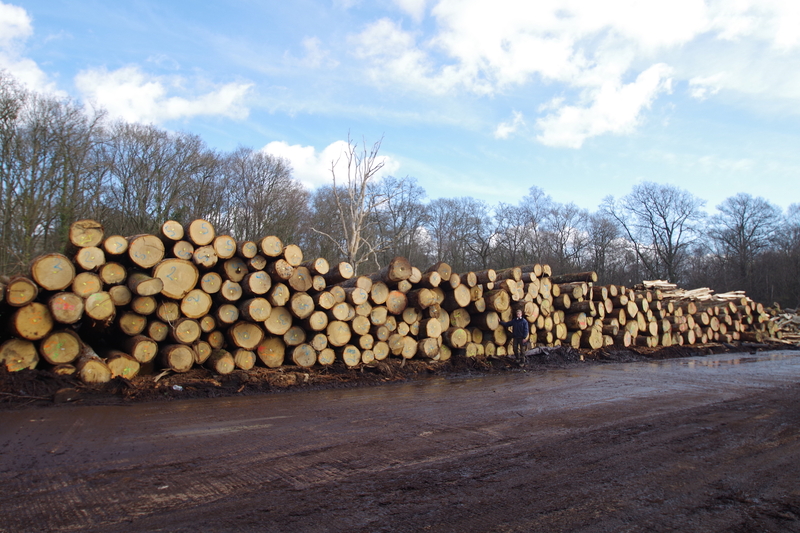 We are very careful and conscientious when choosing our timber and timber suppliers. we will only buy from well managed sustainable sources and always go to the forest to select the trees. We always try and keep a stock of trees to enable us to choose the best tree for the job in hand. you can read more about the process on https://www.orlestoneoak.co.uk/service/beams/ .